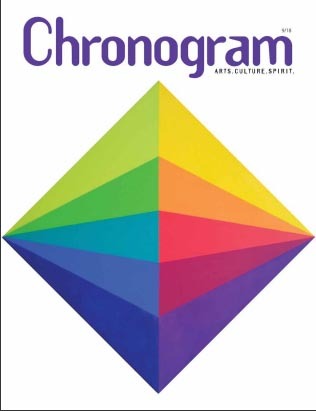 The September issue of Chronogram, which is now available at many places around town, includes an article called "Bridging the Gap: Columbia and Greene Counties." Although the titles suggests it will compare the two counties, after three introductory paragraphs, the article divides into two parts: "Catskill: A Village Always on the Verge" and "Hudson: The Price of Success." If you haven't picked up a copy yet, you can read the digital edition online here. The article begins on page 34; the part about Hudson begins on page 40. Gossips, not the blog but its creator, is quoted in the first paragraph of the part about Hudson, but alas, my name is misspelled, in a manner that I always think changes my ethnicity.